Topshelf Tour veterans Prawn and Slingshot Dakota have each released new live sessions with Audiotree! These were both recorded when the tour stopped Chicago: Slingshot recorded the day before, and Prawn the day after. 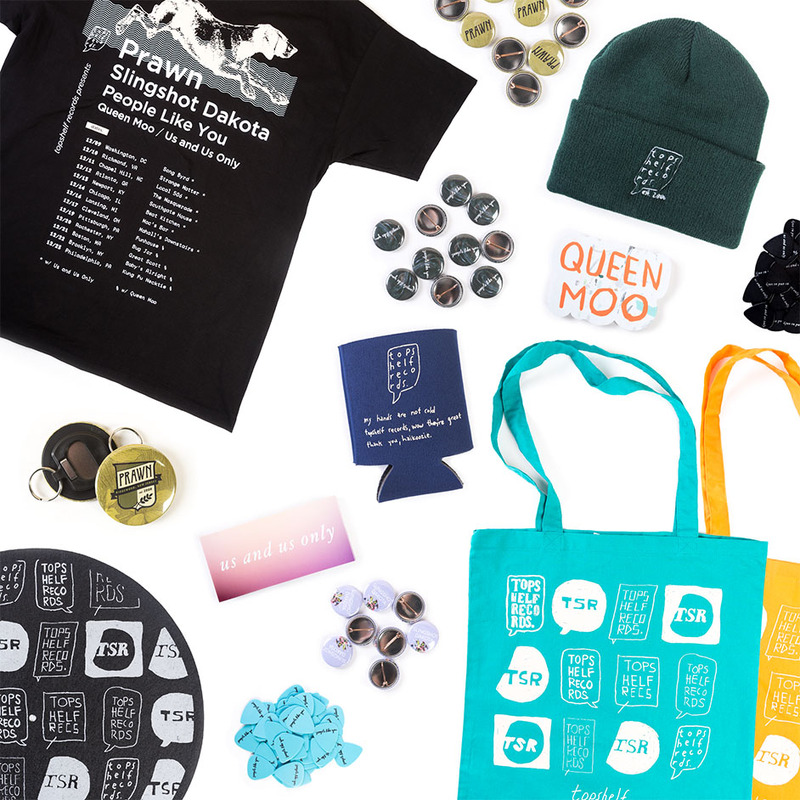 Check out your favorite bands jamming your favorite songs here for Slingshot Dakota and here for Prawn! We are so excited to announce our 2017 Topshelf Tour! 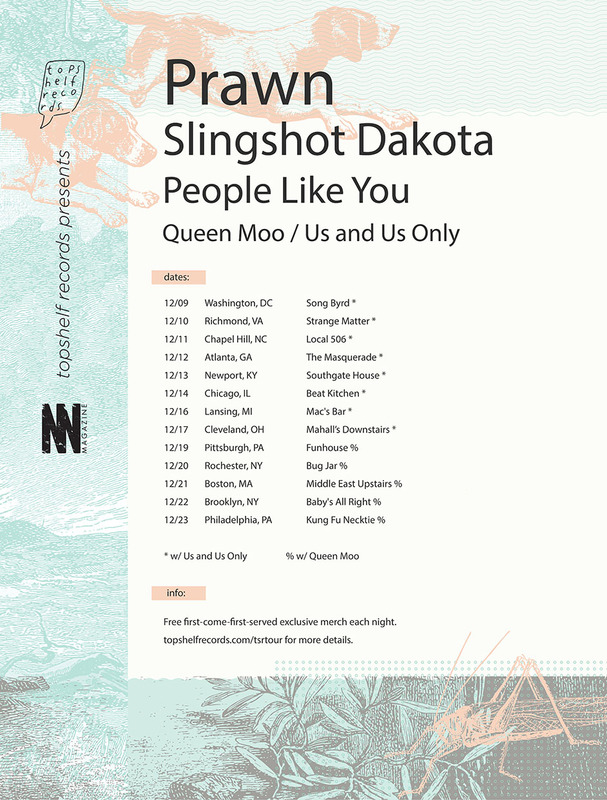 Prawn, Slingshot Dakota, and People Like You will be heading up and down the East Coast, accompanied by Queen Moo and Us and Us Only on select dates. There will even be some fun exclusive merch on a first come, first serve basis. Tickets will be on sale this Wednesday. Additionally, People Like You have a new video for “Variations on an Aria” up on BrooklynVegan! It focuses on the theme of family and celebrates the varying backgrounds of the members of the band, resulting in an incredibly heart-warming and personal visual accompaniment to the song. 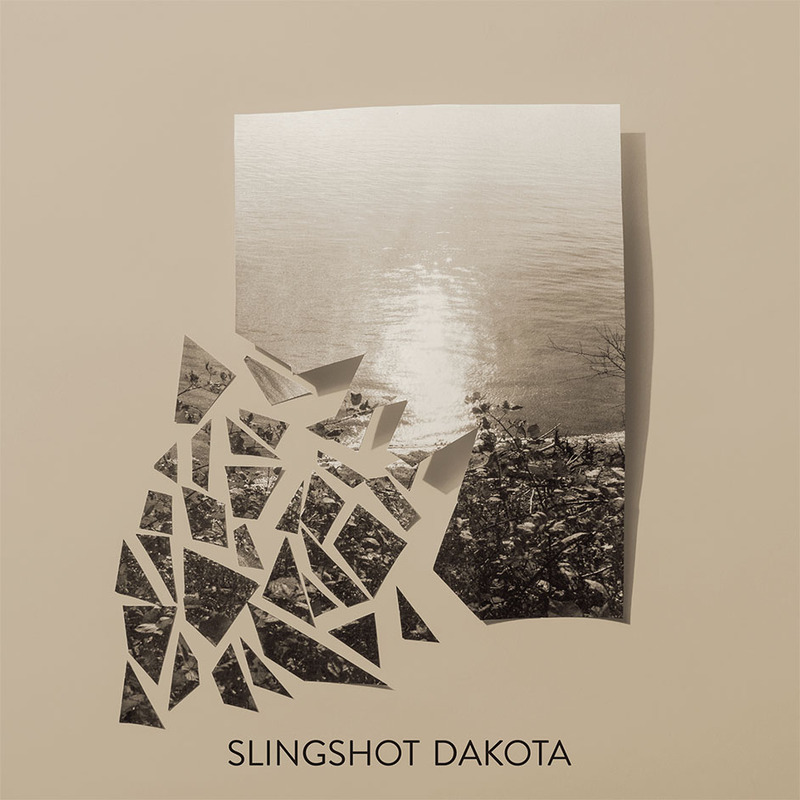 Today, Slingshot Dakota premiered a new track entitled "Grudge"! It's part of a two song 7" called Broken to be released on Friday, which will be joint release from us and Specialist Subject Records. You can purchase your own copy now. 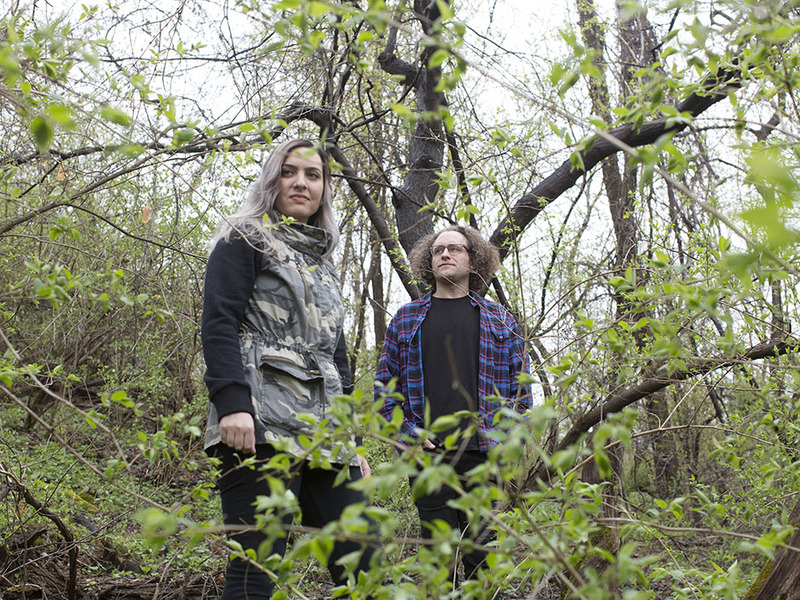 Slingshot stay true to their meaningful lyrics and catchy instrumentals with this song, which DIY magazine called "melodic and crushing in equal parts, and reaches a thunderous climax, with bucketloads of dissatisfaction being spat out." 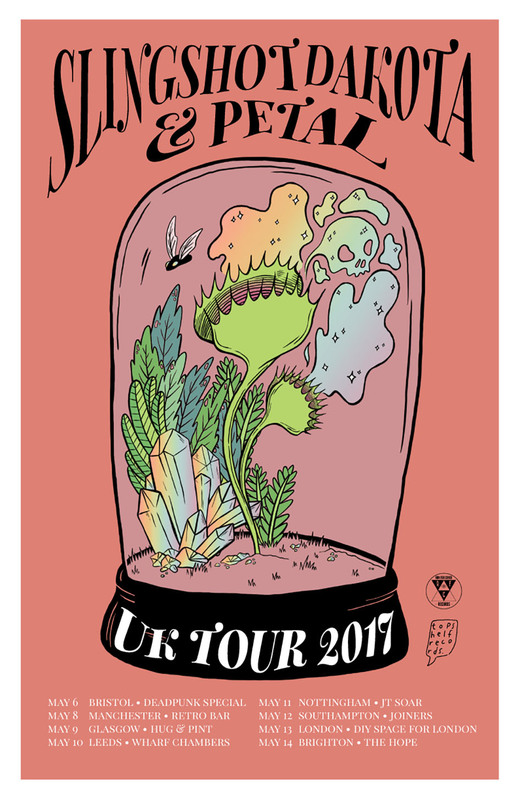 Additionally, the band will be heading oversees in May for a run of UK dates with Petal! 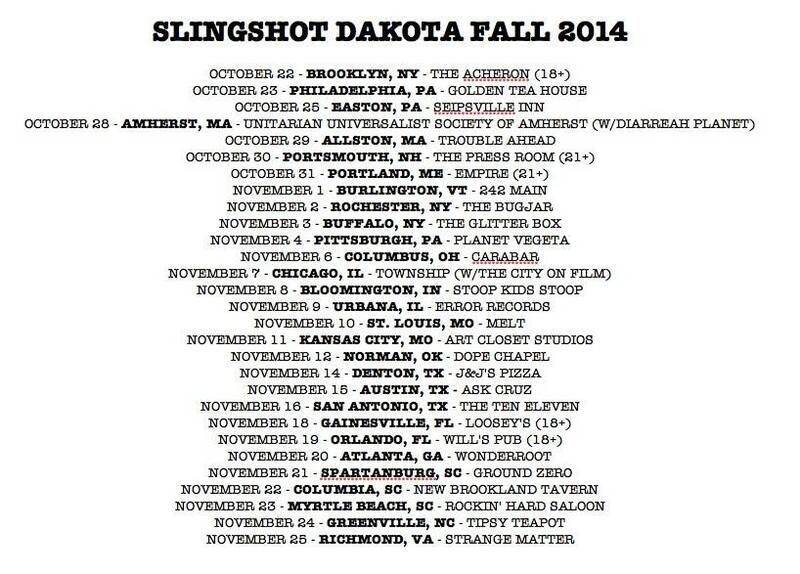 In addition to these, Slingshot will also be playing both Fest and Pre-Fest in Florida! NPR just premiered the official video for Slingshot Dakota's "Paycheck" off their latest album, Break! They had some really nice things to say about this lovely, colorful, energetic video: "Paycheck" is an anthem for small-town punks; it's meant to be heard in basements, which makes this video fitting. It's music you're supposed to mosh to, getting out every last emotion as you deal with the comedowns that happen while "trying to make it." Little Elephant is one of our very favorite DIY live session squads! 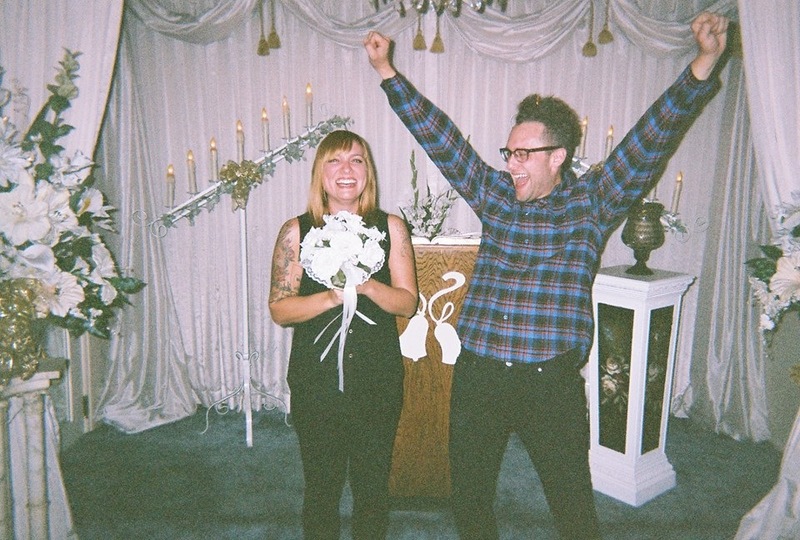 They just put up a great video of Slingshot Dakota's song, "Yes", and we know you're gunna dig it. 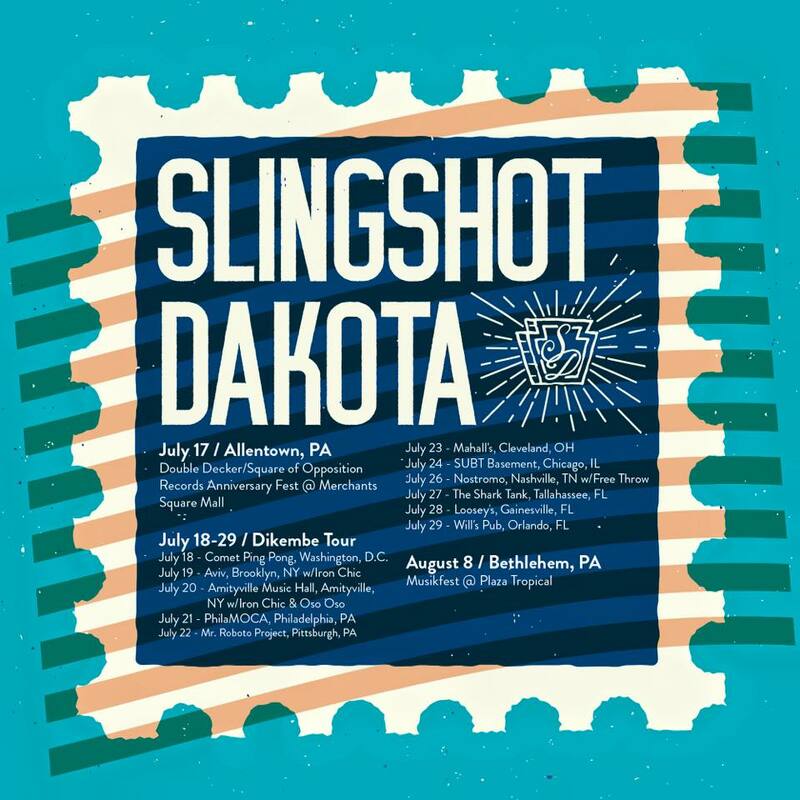 Having recently released their new full-length album, Break, Slingshot Dakota is about to head out on an East Coast tour with our friends in Dikembe! 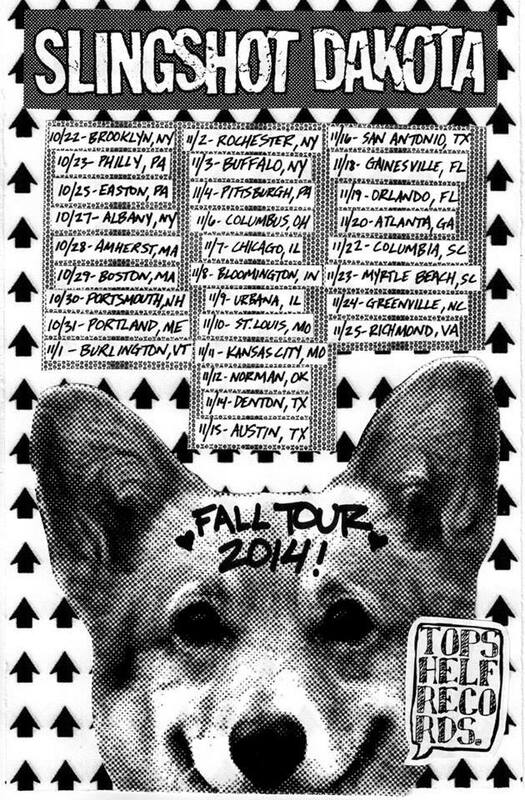 Check out the dates, cities, and venues below! We’re partnering up with Father/Daughter Records and heading down to Austin again this March to bring you a really great show! We think F/D is one of the best labels going right now so we’re truly thrilled to partner up with their great roster for this. Also, we’ll have free wine (courtesy of Vindie), free beer (courtesy of Wasatch Brewery and Squatters Craft Beers), free vinyl (courtesy of Gotta Groove Record Pressing) and a lot more freebies for early birds — oh, and the show is also free ^_____^! The line-up is below (we’ll have set times available closer to the date of the show) and you can RSVP, get the address and other info on our event page. If you’re unfamiliar with any of the acts playing, check out the playlists we made on SoundCloud or on Spotify highlighting each of them! 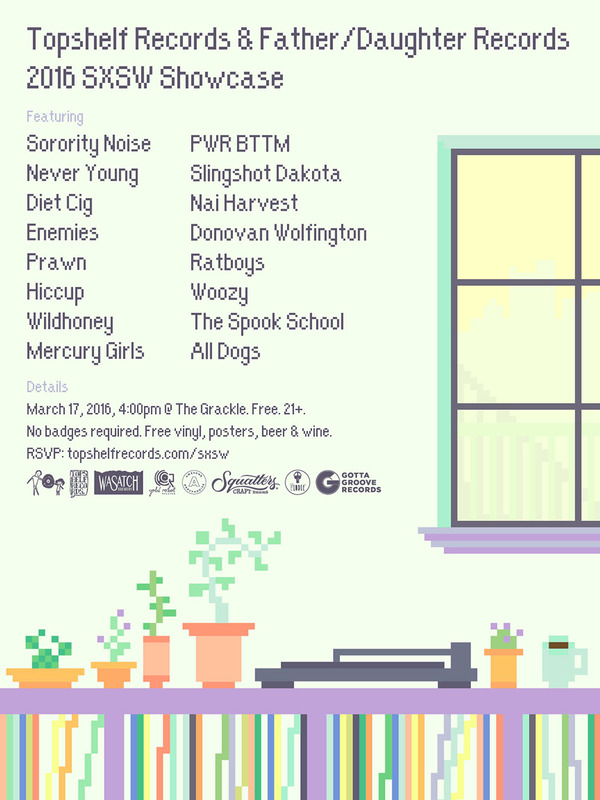 Lastly, this event is an unofficial SXSW showcase, so there's no need for a badge or wristband to attend. RSVP here. 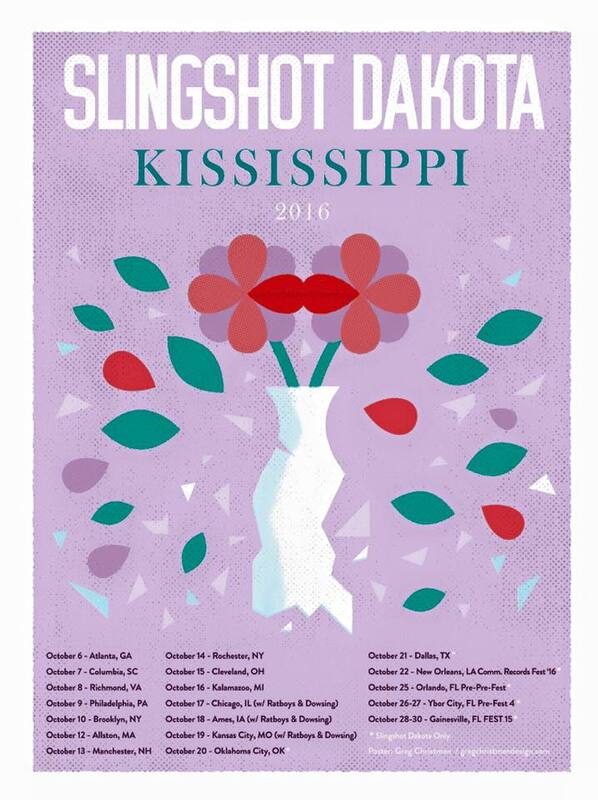 Our favorite power couple Slingshot Dakota have a new song and interview streaming over on Noisey as well as a new US tour announced (see below).